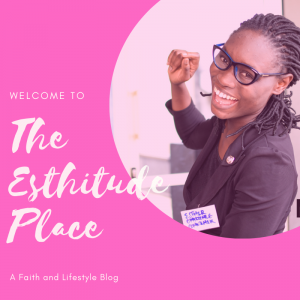 THE ESTHITUDE PLACE: Your Favorite Lifestyle Blog. The place you come to when you want to get an iota of value or something inspiring. 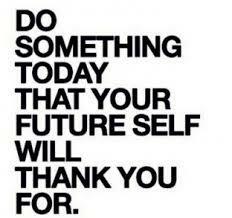 We are on a Journey to Becoming…Don’t be a stranger, always stop by for inspiring posts and amazing stories.